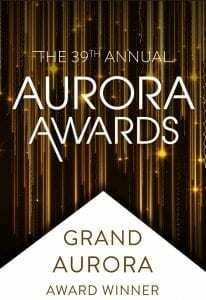 The 2018 Grand Aurora award for best interior renovation was recently announced, and the winner is…Wegman Design Group! We achieved this milestone for Woodlands Commons at Shell Point Retirement Community in Fort Myers. The remodel project features a coastal theme with modern finishes, two new restaurant concepts, and new meeting spaces for Shell Point residents to gather. The lakefront Palm Grill has undergone extensive renovations, and a brand new casual dining facility, The Blend, has just been introduced. 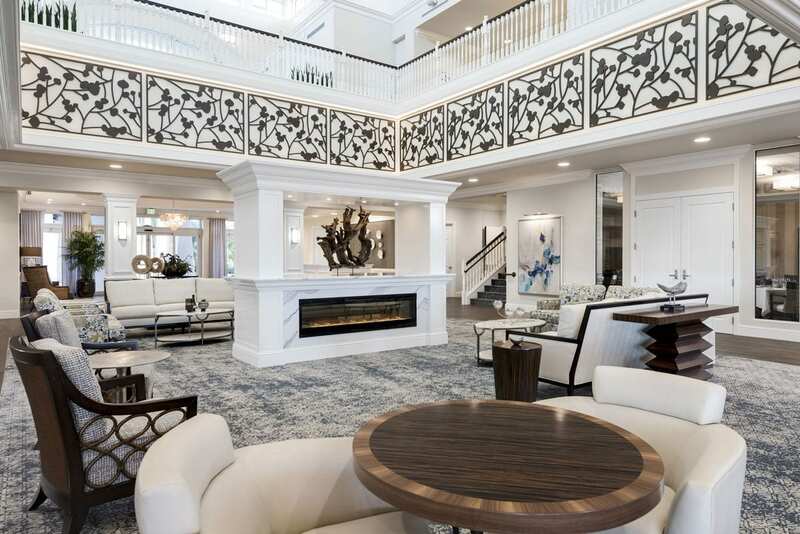 In addition, improvements within the 27, 125-square-foot, two-story resident activity center include the newly remodeled Grand Cypress Room, Arts and Crafts Room, Game Room, Buttonwood Room, and Lobby. We are so proud of our extraordinary design team!